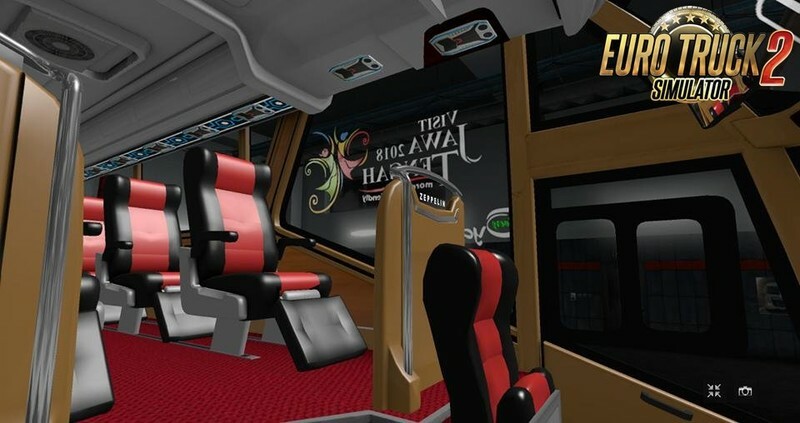 Zeppelin G3 Bus + Interior v1.0 (1.32.x) for ETS2 | Euro Truck Simulator 2 game. Zeppelin G3 ETS2 bus mod - inidia new mod with double glass bus from the body of the mas mount called zeppelin G3. 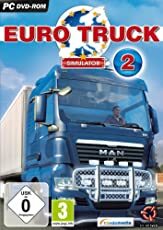 The Zeppelin G3 ETS2 bus mod is an ets2 mod that has good comments from the ets2 players, how not, because the Zeppelin G3 ETS2 bus mod has a reality that is similar to its original mod sale in general. 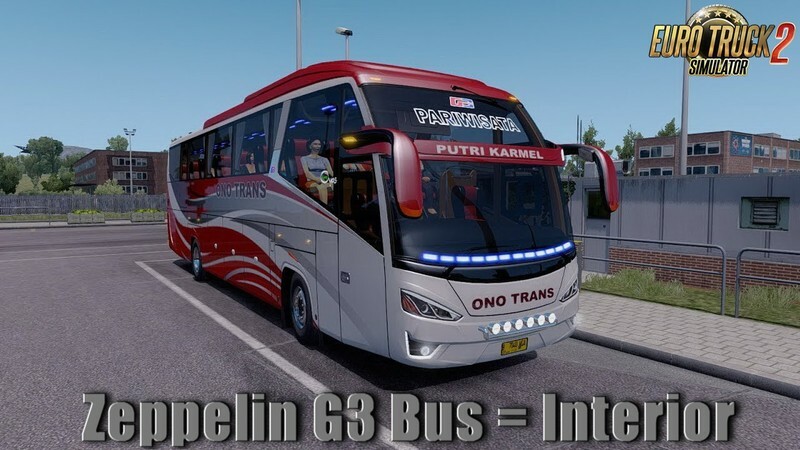 Fortunately you can download the Zeppelin G3 ETS2 bus mod for free because the Zeppelin G3 ETS2 bus mod is free alias can be downloaded by anyone. 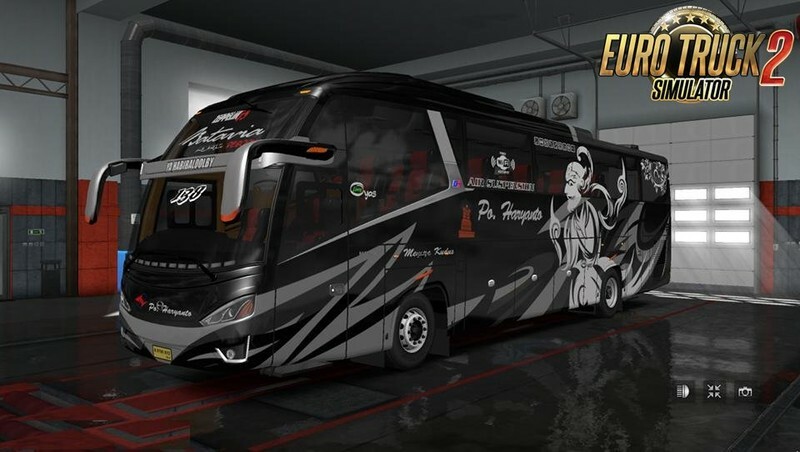 Initially the Zeppelin G3 mod ets2 bus was a convertan from the Haulin game which was then converted again to the ets2 game mod. 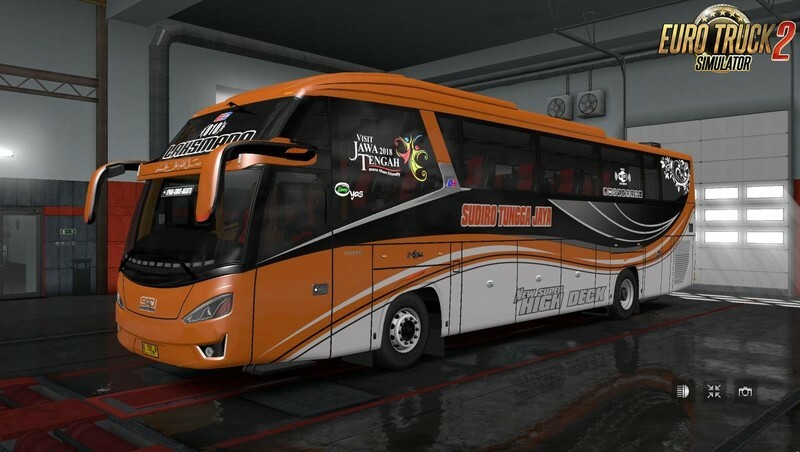 As usual, ngododets2 will shae the ets2 bus mod download link, and on this occasion the download link that the admin will share is the download link of the Zeppelin G3 ETS2 bus mod. Okay, just follow the review.